David brings a broad business background to his legal practice derived from experience across several different industries. Prior to his legal career, he was a retail executive with Allied Stores Corporation. 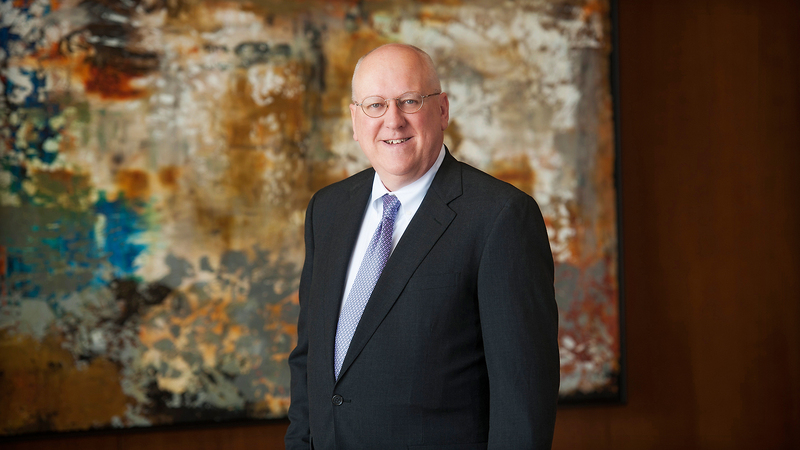 Later trained as an architect, he worked with architectural design firms in San Antonio and Dallas including the international architecture firm, HKS, Inc.
Mr. Olson began his legal career in construction litigation. Later, as General Counsel for the largest insurance staffing company in the United States and Canada, he handled corporate transactions, employment matters, office leases in all major U.S. cities, service contracts with many Fortune 500 companies, insurance contracts and regulations, corporate governance and compliance, and litigation management. With 25 years of experience as an attorney, he serves as outside general counsel to both for-profit and nonprofit corporations focusing on their general business related legal needs with particular focus on real estate, corporate formation, and employment-related matters. He also has an established practice in estate planning and probate. A commissioned officer in the Texas State Guard, Mr. Olson presently serves as a Major in the JAG Corps.